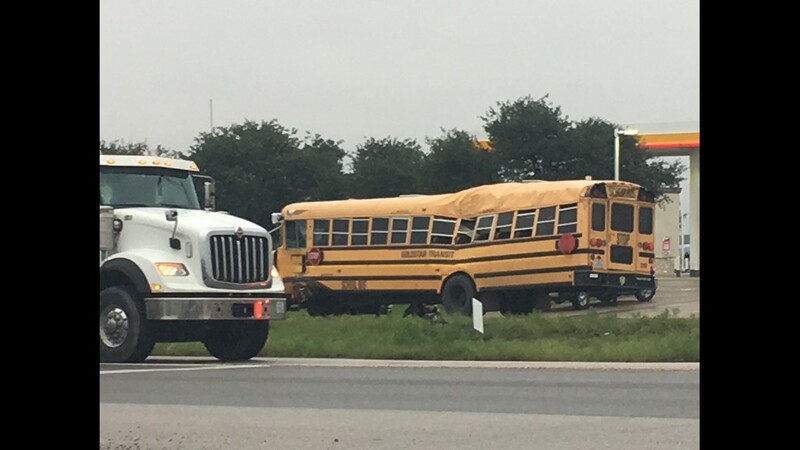 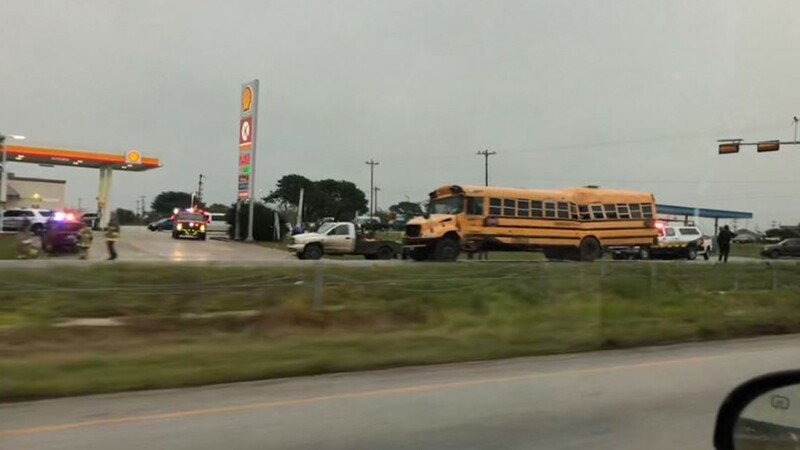 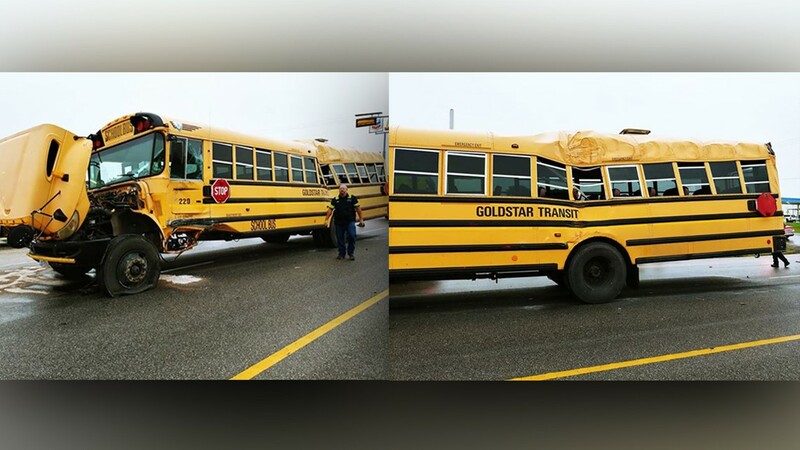 A look at the scene of the Bastrop school bus crash. 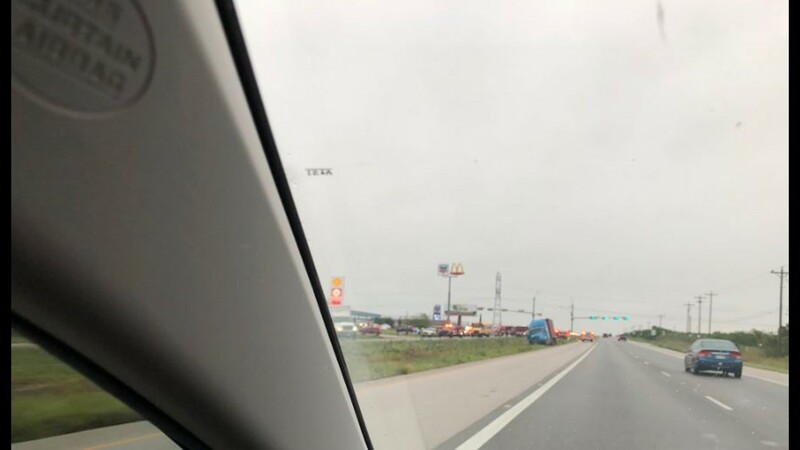 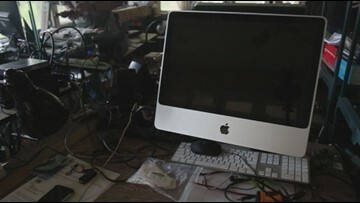 Brandon Dunham tweeted pictures from the scene. 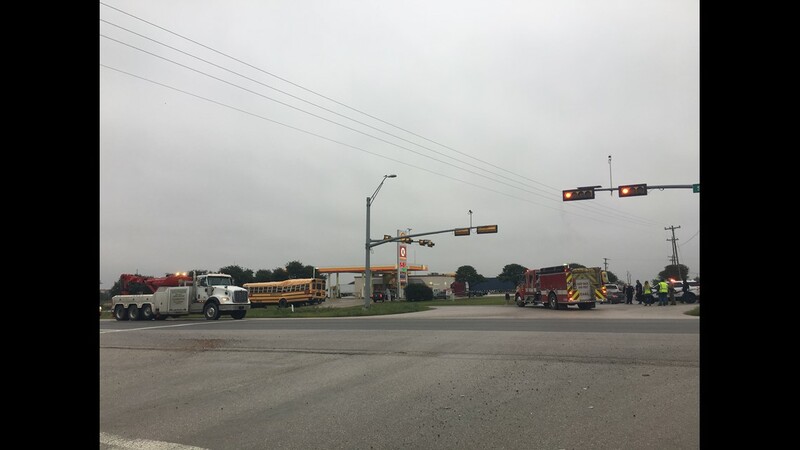 Officials said a semi truck was involved in the crash with the school bus.